Manchester’s Hilton Hotel has appointed Brazen to handle its PR account. 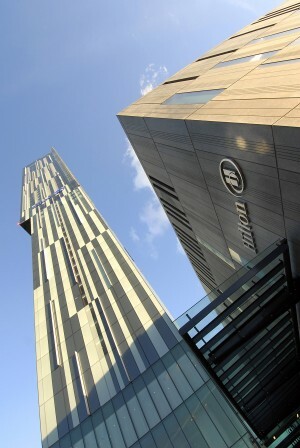 Following a competitive pitch, the Manchester agency has been tasked with increasing both national and regional awareness of the hotel, which is housed in the 47-storey Beetham Tower. The brief, which will target both consumer and trade, includes sourcing and organising press trips for national and travel media, creative consumer activity and support for key events taking place at the hotel. Hilton Hotel general manager John McLaughlin said: “Brazen is highly regarded for its multi-layered, multi-award-winning work - exactly what we wanted in a PR partner. Brazen’s Hilton Manchester Deansgate team will be led by senior account director Katie Medd.